Saginaw Bay after the big thaw ice conditions were slushy with a lot of water on top in most places. 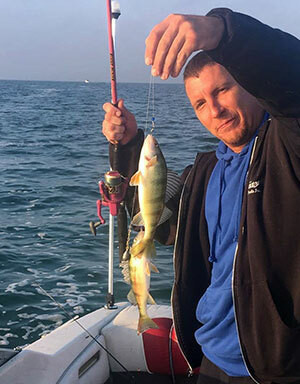 Some perch were caught off White’s Beach in eight to 10 feet. Anglers going four to five miles off Pinconning Road, Coggins Road, Erickson Road and Linwood Road were getting some walleye. Watch out for the first pressure crack; it’s active and can spread to as much as eight feet. 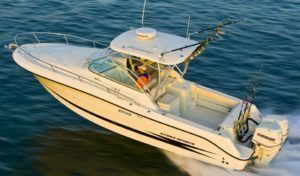 Lots of activity around the Spark Plug in 24 to 28 feet with some nice catches of walleye and big perch taken. 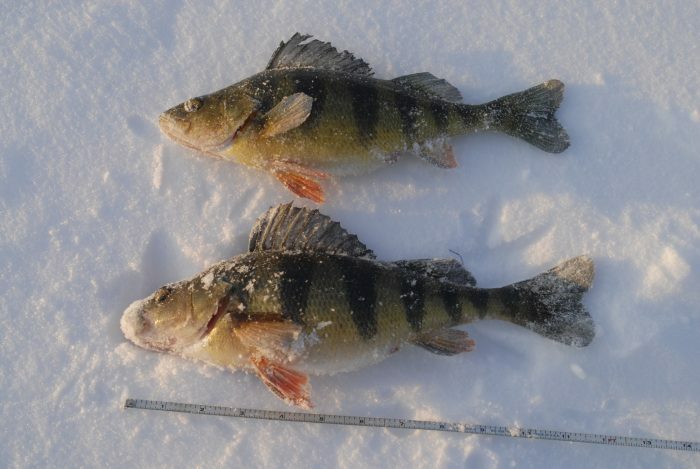 We had reports of some good catches of nice perch off Vanderbilt Park in the afternoon and evening. Going up the east side, there was not much fishing pressure as most opted to fish the west side. 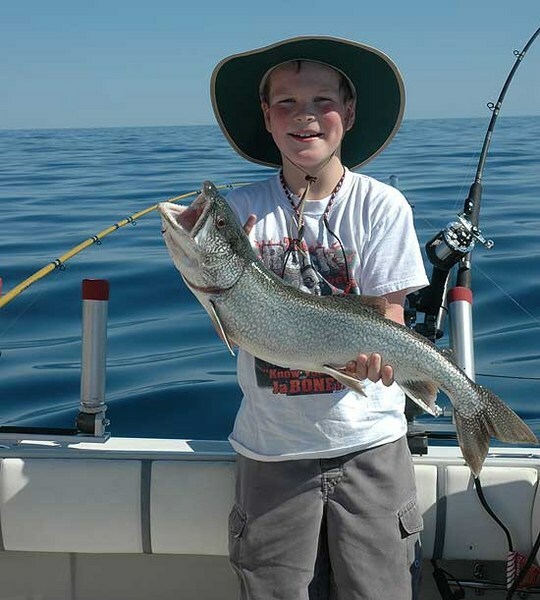 A couple walleye, pike and perch were caught from the Slot and a couple lake trout were caught near the pier at Caseville. Saginaw River ice fishing was spotty along most of the river with a lot of sub-legal fish caught and released at most locations. A few keepers were taken along the edge of the channel in 18 to 20 feet downstream of the Independence Bridge and near the mouth. After the big thaw, anglers will have to be very careful of the river ice. The current will pick up and the river will probably get pretty muddy. Au Gres Area on either side of the break-wall, ice anglers were getting some perch. 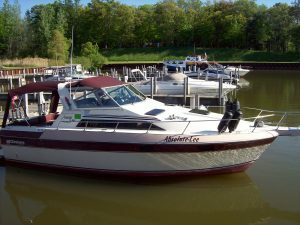 Those going out up to four miles off Palmer Road were taking fair to good catches of walleye and some nice perch in eight to 10 feet. 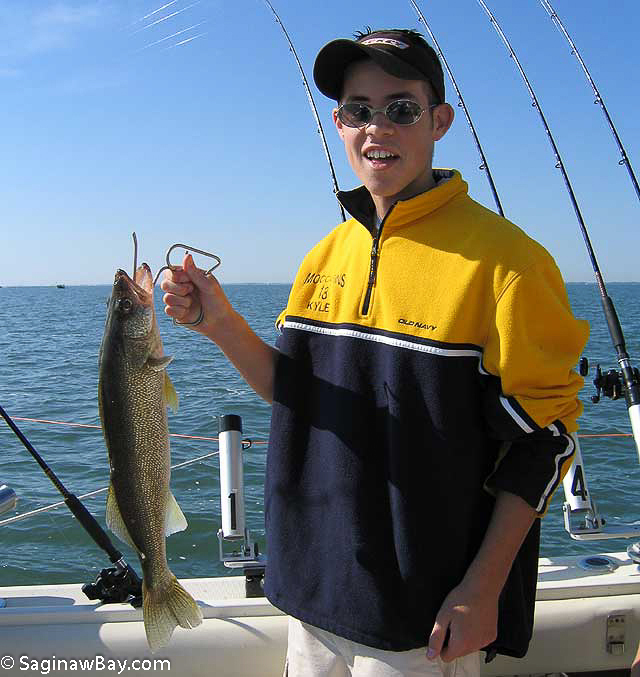 Au Gres River walleye were caught but many were sub-legal. 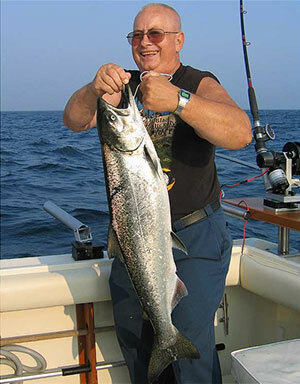 Tawas Area fishing was spotty in the bay. 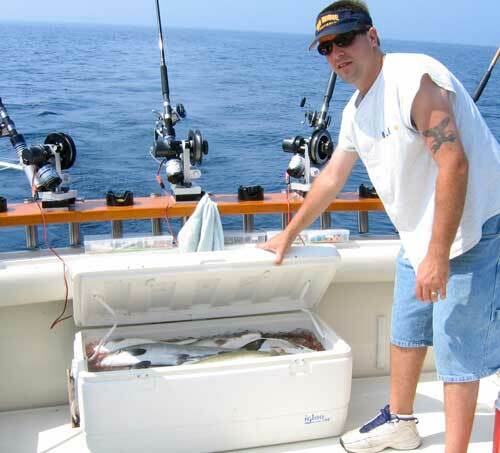 A couple walleye, lake trout and one nice pike were taken in 15 to 18 feet near the artificial reef off Jerry’s Marina. 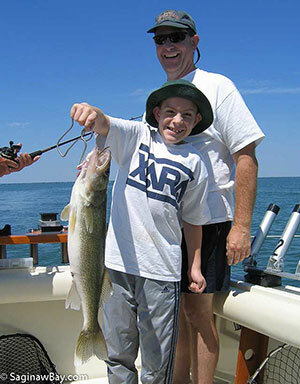 Many anglers flock to Saginaw Bay in the winter to target walleye and experience an added perk – the possibility of catching lake whitefish!